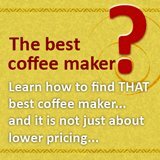 keurig brewer to start with is not an expensive machine, a good keurig coffee maker like the b40 is retailing for less than $100. And if you really cost conscious, there is the b30 which can go below $60. We know that similar to the printer and ink concept, the earnings for coffee companies does not lies in the machine but their coffee. 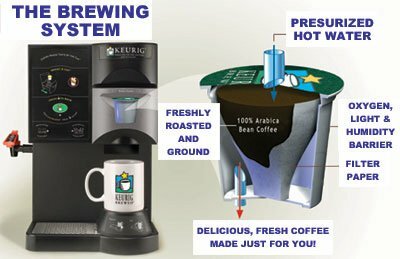 So, keurig might or might not make money with the keurig brewer, but it definitely hope to make some money from its k-cups. That is the reason I am very surprised that there is not only discount on the k-cups but even free k-cups given away. I do not think keurig is doing this at the expense of its own profit. They have somehow managed to find a way to adjust their costing in a way that they can still make some money by giving lots of freebies to the customers. The discounts and freebies all come from this coffee club that keurig owners would joined. 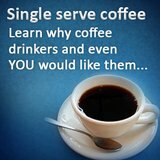 Once you purchased a keurig coffee maker, you would be its members. And for a start, you would get at least 10% discount for any keurig k-cups that you purchased. Then, as you purchased more, you would get more discount. If you think discount is good, do note that keurig gives out free k-cups as well! When you buy 6 boxes of k-cups, you would get a sample pack for free. There might be other coffee companies giving similar freebies, but I have yet to come across, and these things that keurig is doing is really building their customer relationship. The relationship does not stop here. Keurig intend to keep the customer for life, so there is the point system, the more you purchased, the more perks you would get. 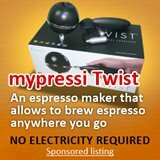 For example, once you have accumulated to a certain number of points, you can actually choose to purchase a b70 keurig brewer for the price of a b40 at $99.95! I like the whole set up because, you do not have to spend a single extra cents to join this club or do any additional steps. 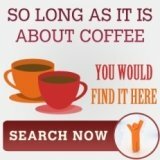 All you need to do is simply to purchase the first keurig coffee machine.